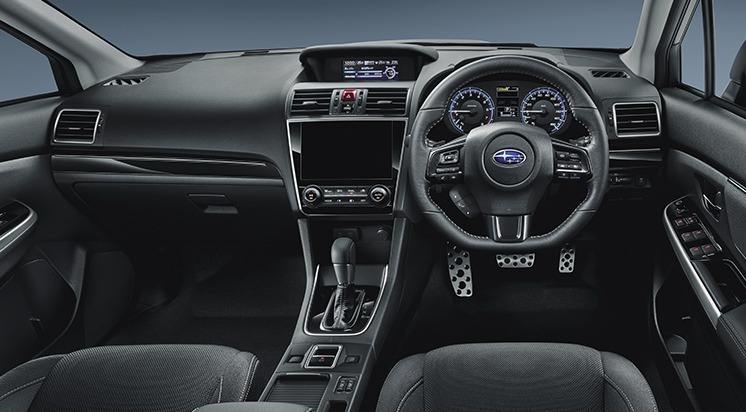 Home>News and Tips>News>International News>Release of Subaru Levorg "1.6 GT EyeSight V - SPORT"
As part of its 60 Aniversary celebration, Subaru has anounced the Levog “1.6 GT EyeSight V – SPORT. The Levog will be released on January 15 2019. The Levorg is based on 1.6 GT Eyesight, a special specification car for SUBARU’s 6th Anniversary celebration. Seems Subaru are keen on putting their safety feature out there. EyeSight is Subaru’s driver assist technology that monitors traffic movement, and optimizes Cruise Control. According to Subaru, EyeSight has helped reduce crashes with Injuries up to 85%. The Subaru Levorg was first sold in the Japanese Market in May 2014 and later introduced to the European market in 2015.